Hello again lovely followers! March is a special month, because not only is my birthday in March, but I'm helping out with two special blog tours (both debut novels)! Today we're celebrating the release of By the Stars by Lindsay B. Ferguson. When you get done reading this post, you might just want to check it out. He was lost. Lost in those deep brown, beautiful eyes. Then, as clear as day, Cal heard a voice inside his head: "That is the girl you are going to marry." When Cal finally gets a chance with Kate, the girl he's loved since grade school, their easy friendship quickly blossoms into a meaningful romance. But World War II soon cuts their time far too short, and Cal prepares to part from her - possibly for good. With Kate's memory willing him on, Cal must put his trust in God to survive if he hopes to ever return to her. 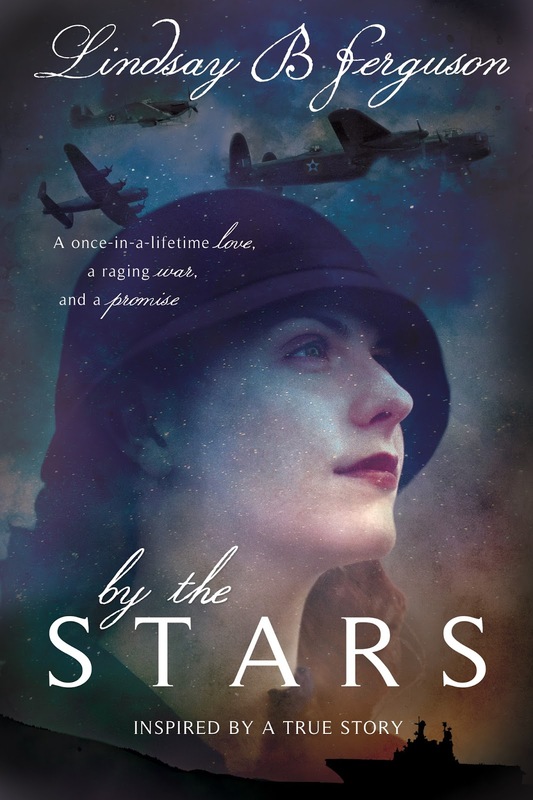 Inspired by a true story, By the Stars is a romance that stands the test of time and the most intense obstacles. Read reviews or add it to your GoodReads list. 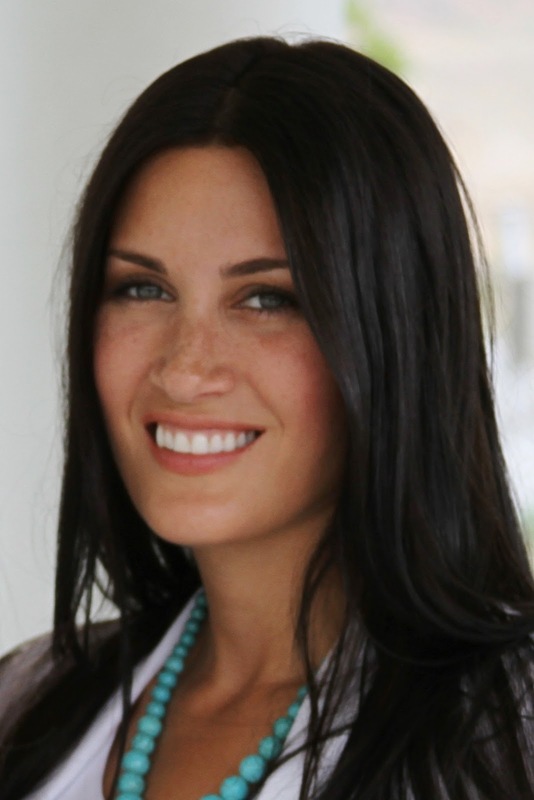 Lindsay Ferguson worked as a PR and marketing writer for a computer software company for several years before resigning to focus on raising her family. When she felt the itch to attempt novel writing, a fascination with history created a natural inclination toward historical fiction, with a romantic flare, of course. 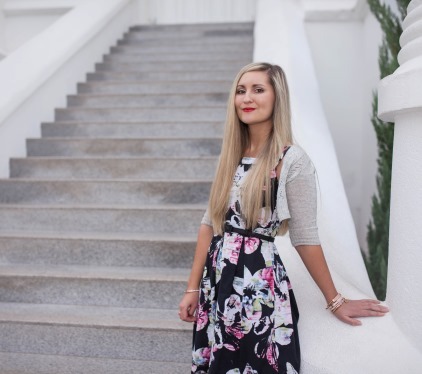 She lives in a suburb of Salt Lake City with her husband and four children. By the Stars is her first novel. Visit her online at www.lindsaybferguson.com. 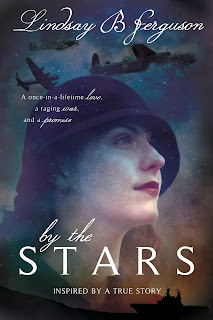 If you like love stories, historical fiction, with an LDS flavor, check out By the Stars. You can also see the other blogs participating in the tour here. All through my teenage years I did dance (jazz and ballet). I was never the star of the show. I wasn't one of the "best" or the "most talented," and when I tried out for company, I didn't make it. I wasn't a horrible dancer either. I mean, I got pretty good in a lot of ways, but I never made it to the cream of the crop. I remember watching and looking up to the girls who were more talented than me. At my studio, they were popular. Now, I hesitate to use that word because it often has all this negative connotation attached to it. Often it's associated with arrogance, being stuck up, and not including others. For my post, I don't mean that. I mean "popular" as in "well-liked" and "well-known." So these girls were popular at my studio. Very talented. Great examples to look to. Hello lovely followers! 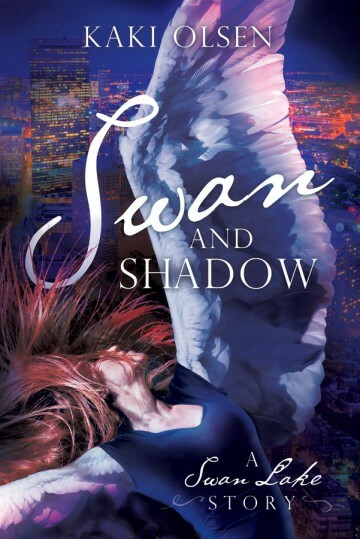 Today's post on fatal flaws (your character's harmartia) comes from a guest, Kaki Olsen, who had her debut novel, Swan and Shadow: A Swan Lake Story, published by Cedar Fort last week! Everyone celebrate with her! 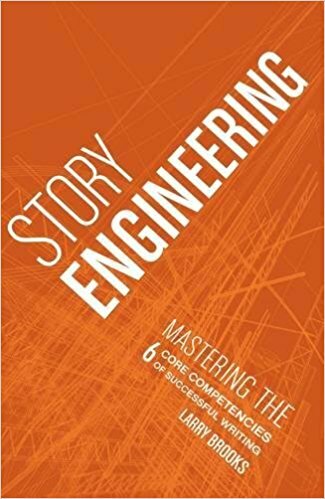 This post is part of the book's blog tour. 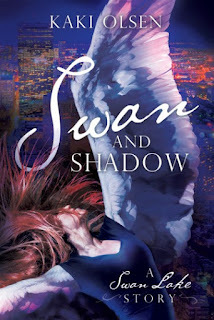 See the schedule of other blogs that are celebrating Swan and Shadow. Aislin is cursed. A regular college student at night and a swan during the day, Aislin can only break the curse by finding her true love. But when her beloved discovers the truth, will his fear override their love? This modern adaptation of Swan Lake will help you discover what love really means. Get Swan and Shadow.